Antonio Tavares Brown, Sr. wants to leave the Steelers. The best wide receiver in football, who turns 31 this July, is due to hit the market and, as you can imagine, there will be numerous suitors. It will be imperative for the Steelers to find someone willing to take the problematic Brown before March 17th when he’s due a $2.5m dollar roster bonus, which will reduce the massive dead cap hit from £23.62m to £21.12m. 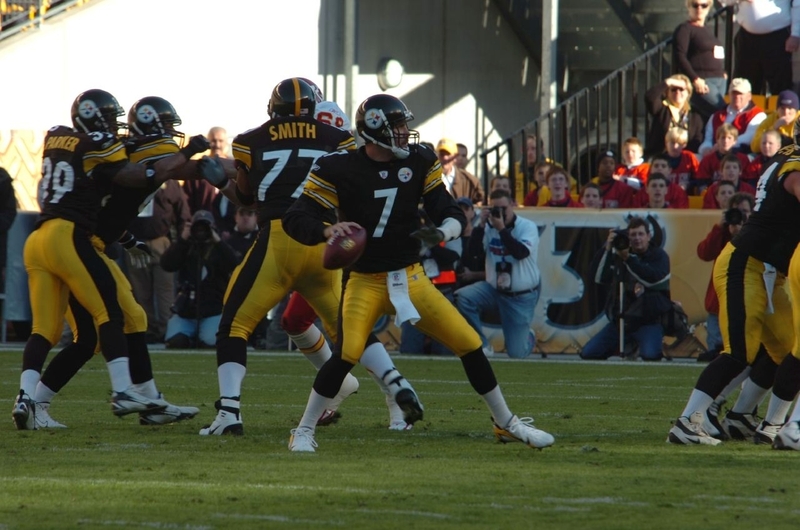 Brown seemed to fall out with the organisation late in the regular season, and all reports indicated a potential issue with Pittsburgh’s quarterback Ben Roethlisberger, along with him alienating other team mates. Following that, it was reported that the was also furious that he had been overlooked for the Team MVP in favour of fellow wide receiver Juju Smith-Schuster. Still, despite his prima-donna nature, Brown is perennially one of the best receivers in the NFL, if not the best. The 195th pick of the 2010 Draft is capable of simply the most outstanding performances, often putting up monstrous numbers despite being in double, or even triple, coverage. 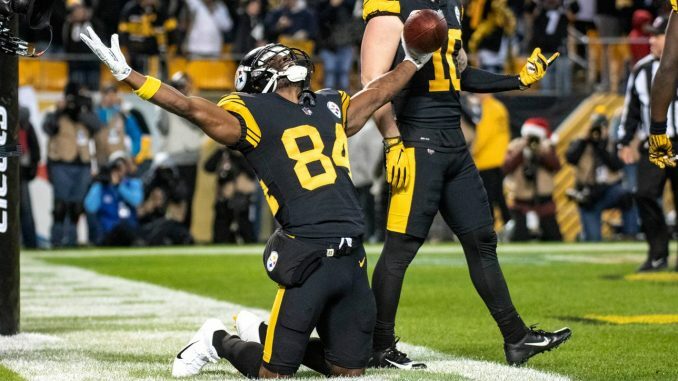 Through his eight-year career, Antonio Brown has put up a staggering 11,207 yards on 837 targets and 74 touchdowns, including 1,297 and 15 touchdowns this season. That production simply cannot be passed up in the NFL, and despite his flamboyant behaviour and his egocentric ways, business will be, as he would say, “boomin”. No one in the AFC wants to see this. 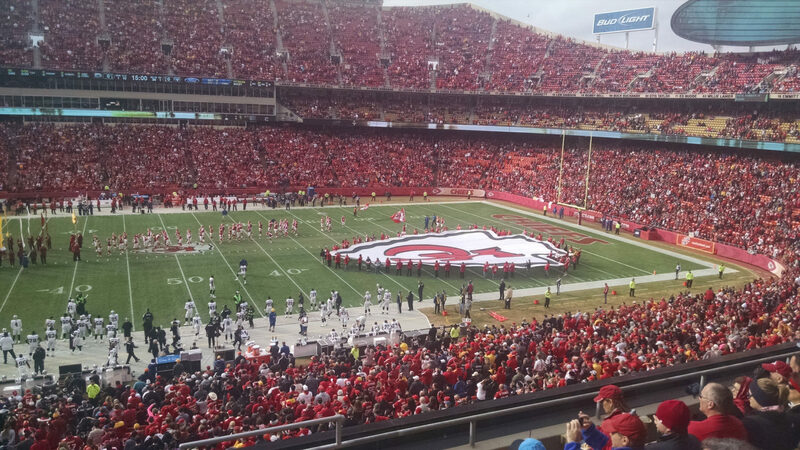 Well, except for Colts fans. They have $123m in cap space, the most in the league, and are rumoured to also be interested in bringing in Le’Veon Bell. Put those two in a team with Andrew Luck, T.Y. Hilton, Jack Doyle, and Eric Ebron, and you’ve got a team capable of taking the league by storm in 2019. Plus, after acquiring those two, they’d still have more than enough cap space to bring in more. A scary prospect. Not only are they loaded down with five first round picks in the next two drafts (you read that correctly – five), but they have more than enough cap space to bring him in. The only question is whether Gruden would be willing to sacrifice a pick in order to bring in an ageing player. They do really, really need weapons, though. The 49ers are seriously on the rise, tight end George Kittle and Brown have had some fun on social media about it, and let’s be honest, Kyle Shanahan and Jimmy Garoppolo would have all sorts of interesting schemes to run with Brown on the roster. They can definitely afford it too, having a large amount of cap room. He’s exactly the sort of player Jimmy G needs on the outside, and I can’t imagine Brown being against playing in San Francisco, either. With their franchise quarterback a seemingly free spirit, I can imagine Brown fitting right in with him. The Cards have $60m in cap space, and honestly, they need to get Josh Rosen some weapons. They’re very limited with what they can run on that offence (or were until the coaching change), but if you bring in Brown to play down the field with future Hall of Famer Larry Fitzgerald, it’ll take the pressure off of Rosen, and potentially free up David Johnson a bit more by taking away an extra man for coverage. Still, I’m not sure Brown would be keen with a young quarterback, and it may unsettle the franchise bringing in someone so apparently volatile. Okay, this is just on behalf of the Steelers. I can’t see Brown going there, but wouldn’t the Steelers love to ship Brown off to the perennially terrible Bills, just for a laugh? They do have the cap room, and they do need a receiver. But, let’s face it, Brown would throw his toys out of the pram as soon as he landed. Those are the most likely spots for me (except the Bills) that I see him landing, and of those teams I consider the Colts and the 49ers strong favourites to land him. The sheer magnitude of that Colts offence could lead to rings, but the lure of San Francisco, and a guarantee of being the superstar receiver in a beautiful city could just be the clincher. 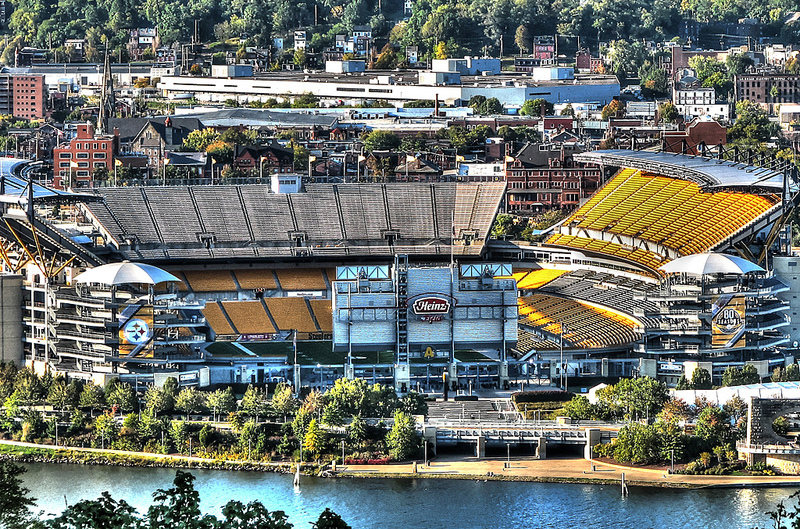 Either way, the Steelers fans won’t be too excited to see both Bell and Brown leave at the same time. Birmingham based history-loving sartorial nightmare. Perennial fantasy football champion and all-round comedian.